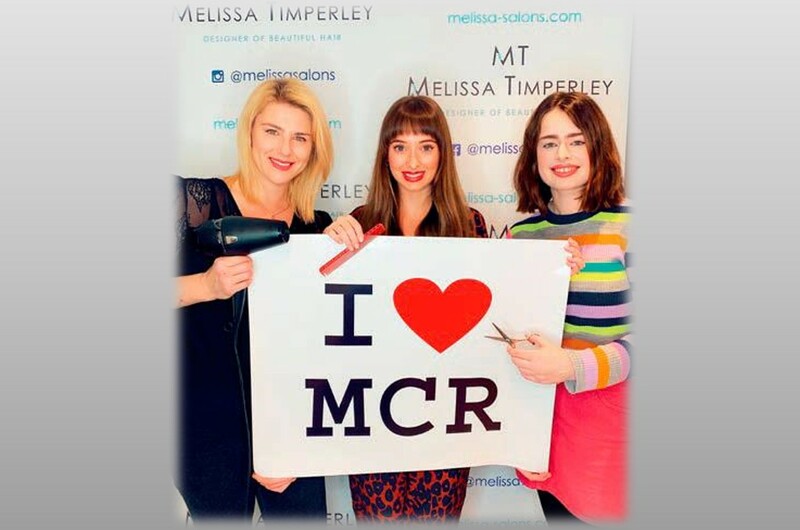 At a glittering reception last week in Central Manchester, we were delighted that the Melissa Timperley Salons were awarded Best Newcomer Business at The Talk of Manchester Business Awards. 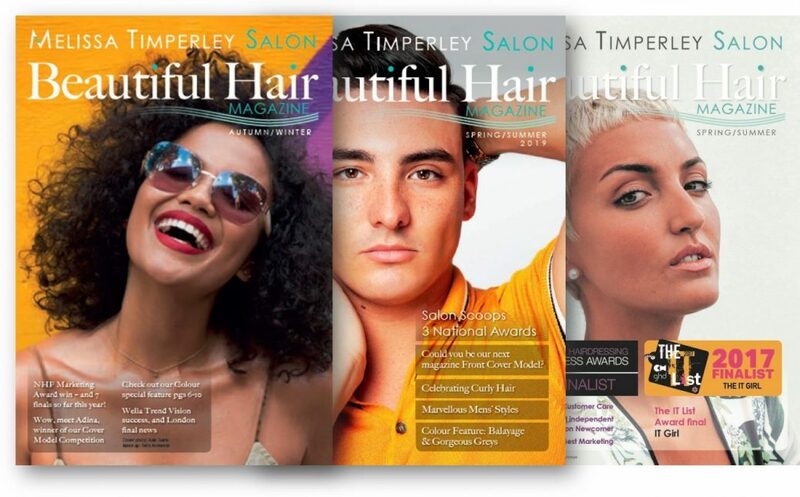 The only hair salon nominated in any category, the result was made all the more special as it was voted for by the public. 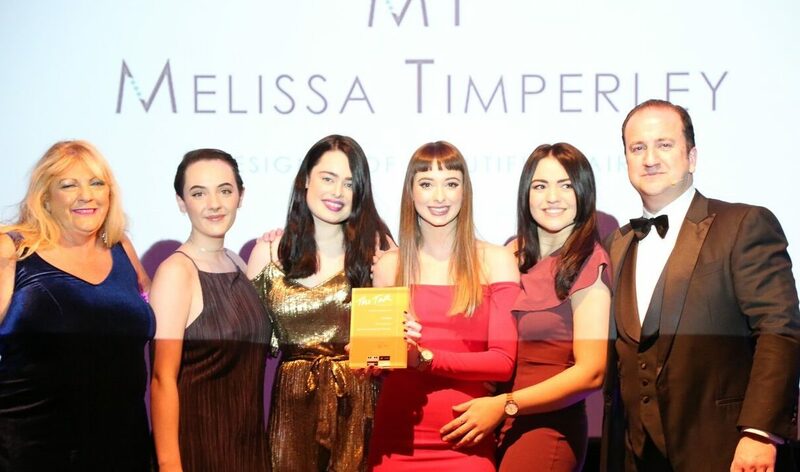 Whilst the Melissa Timperley Salons’ team has received many hairdressing awards and accolades, this was our first business award and naturally, the team were thrilled. 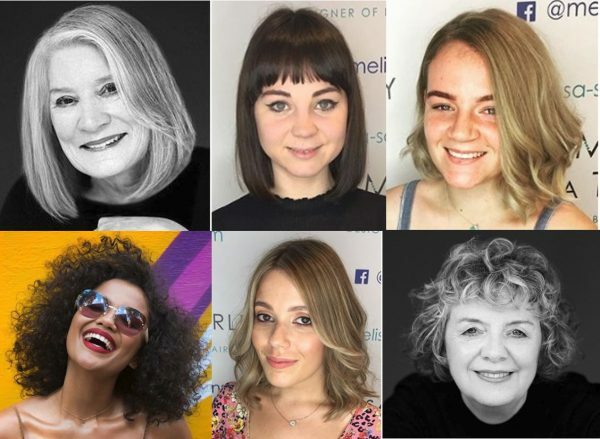 The Salon is not yet a year old, but has already grown its team of talented hairdressers significantly since opening, as well as being finalists in six British hairdressing industry awards. It is based in the eclectic and up and coming Northern Quarter of the City. 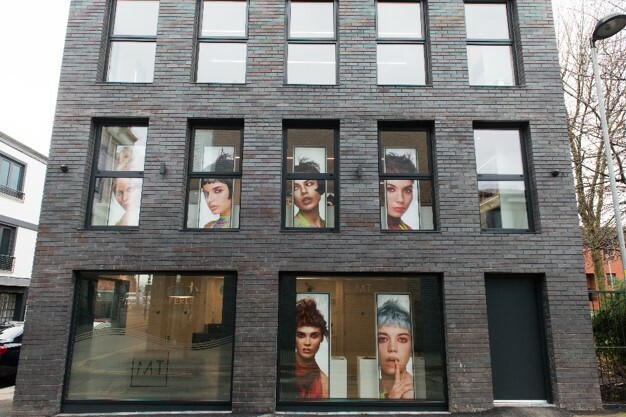 Clients aren’t just Mancunians – the Salon also attracts visitors from all over the UK, and even overseas. 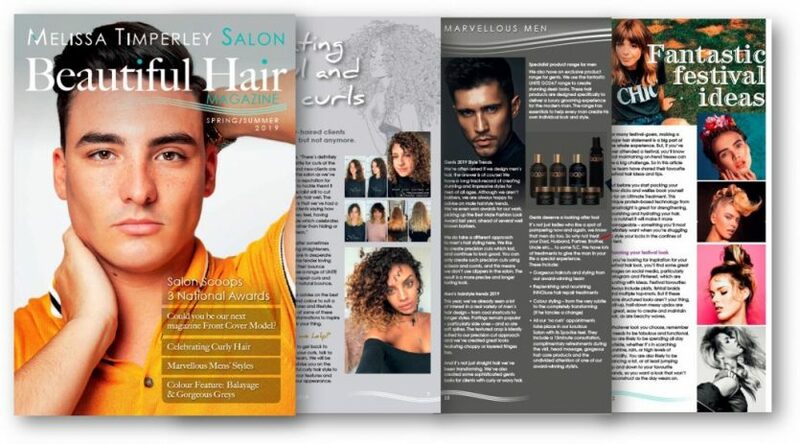 The Salon’s passion for giving each client a fantastic experience, whilst designing beautiful hair is clearly proving popular. So much so that it has received many positive testimonials and five-star reviews online. 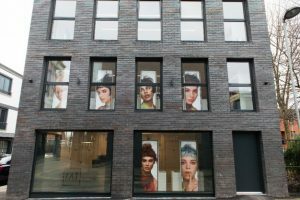 We are fast becoming Manchester’s top hair salon. “It’s been an amazing first year in business and this Award is the icing on the cake,” said Melissa. 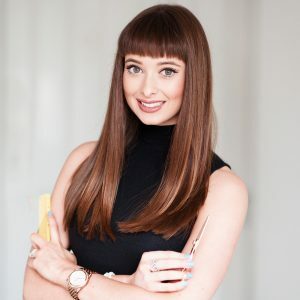 “It couldn’t have been possible without all the votes we received from our client, friends and contacts and we are hugely grateful for all the support and well-wishes we’ve received,” she added.